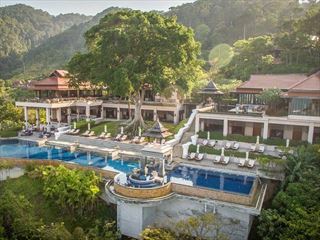 Set on a hillside where a rubber plantation once stood, the resort is camouflaged by dense foliage and has front row seats to a natural wonder; a collection of limestone karsts rising out of the turquoise Andaman Sea. This spectacular view is consistently worshipped from as many viewpoints as possible throughout the property; from the bar, the restaurant, the beach, the villa bedrooms and the infinity pool. When you can tear your eyes away you’ll discover one of Asia’s finest spas in a traditional Thai longhouse (massages are available up to 9pm if you want to star gaze at the same time). Although you could easily while away many days floating between your villa, the bar and the spa, leaving the resort is highly recommended. Start by exploring the bay from a different perspective, climb the limestone, (rock climbing is a popular sport with over 50 routes) or sail around the islands. 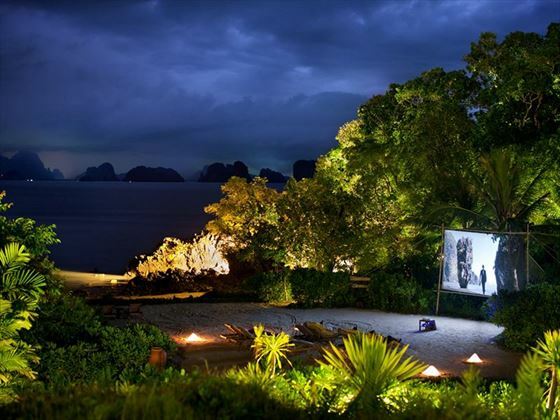 Six Senses has a fleet of boats to get you up close and there is an island menu (including the famous James Bond island) so you can tailor make your adventure. Pack a snorkel into a traditional longboat, calm mangrove channels and tiny islands to explore have made this one of the world's most beautiful kayaking and snorkelling spots. Bicycles are complimentary and heading off to find the island’s one village will be well rewarded; see farmers manning their rubber farms and herding goats and water buffalos, stop off at a roadside shack for a massage and relax into a slower pace of life; in place of souvenir hawking and busy bars, Yao Noi offers insights into a unchanged way of life. 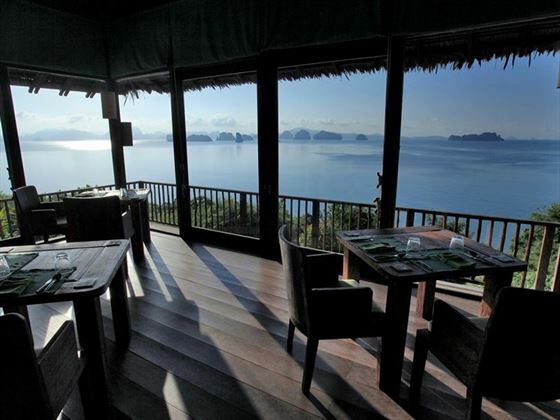 Ko Yao is comprised of two islands, Yao Yai (big long) and Yao Noi (small long), both nestled together on the waters between Phuket Island and Krabi, also known as Phang Nga Bay. 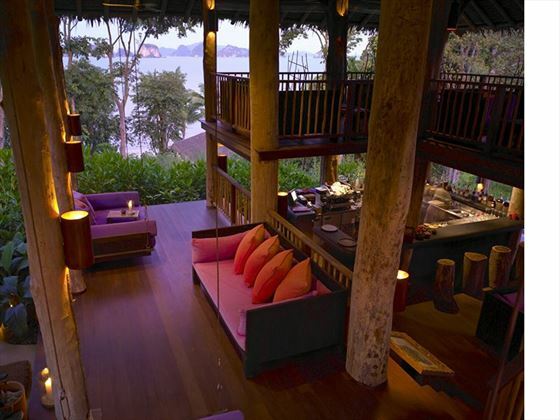 This resort is perched upon lush, tranquil hillsides along Yao Noi’s eastern coast, the ideal spot for a serene stay. The northern tip of Yao Noi is a large part of the Ao Phang National Park, popular for its unique limestone rock formations and sheer vertical cliffs, around 20 minutes away from your resort. Hire a complimentary bicycle to explore the islands scenic roads, with little villages, cashew nut plantations, rice fields, farms, beautiful trails and beaches being just a number of the sights you could encounter, along with lots of wildlife. If you’re looking to explore the surrounding waters and marine life, there are lots of scuba diving and snorkelling spots dotted around. Travel over to the traditional, very peaceful sister island, Ko Yao Yai to explore untouched beaches, mangroves and tiny villages. 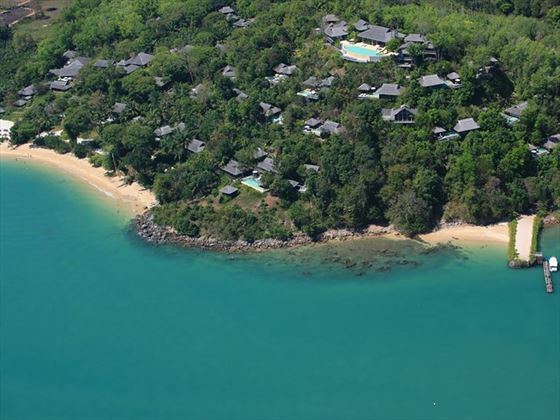 Relatively easy access from Phuket airport for such a seemingly remote paradise. After arrival at Phuket, transfer 20 min by road to Ao Por Marina and then 45 min by scheduled boat to the pier at Yao Noi where a Six Senses representative awaits. 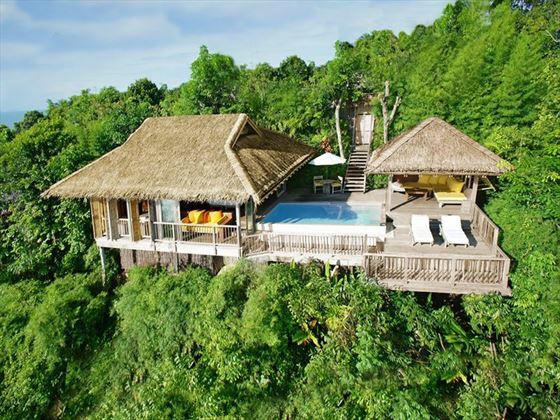 Hideaway Pool Villas with a fabulous 154sq m of personal space are set within the rubber trees, with a separate bedroom with 1 king-size bed, a sitting area and luxury bathroom with outside shower. 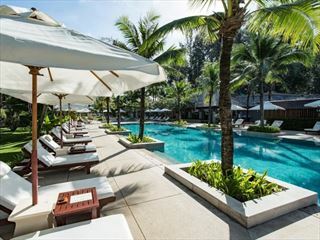 The private outdoor space has a sun terrace with loungers, a dining area and a private spa Sala with two massage beds. Sleeping max 3 adults or 2 adults and 1 child. 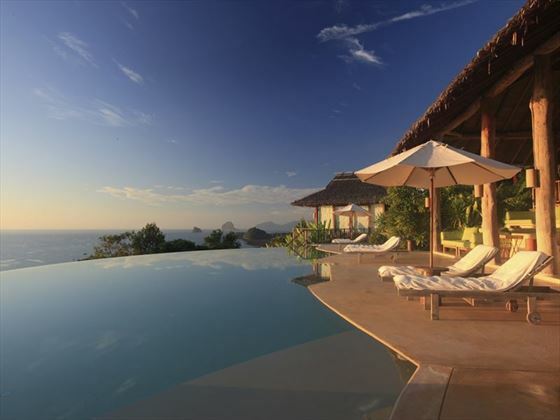 Ocean Pool Villas are the same size as the Hideaway with a different outlook over the ocean. 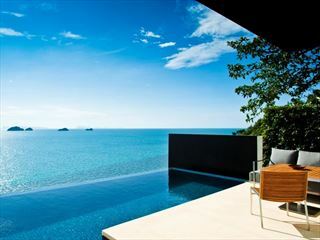 Ocean Deluxe Pool Villas are larger duplex villas with ocean views. 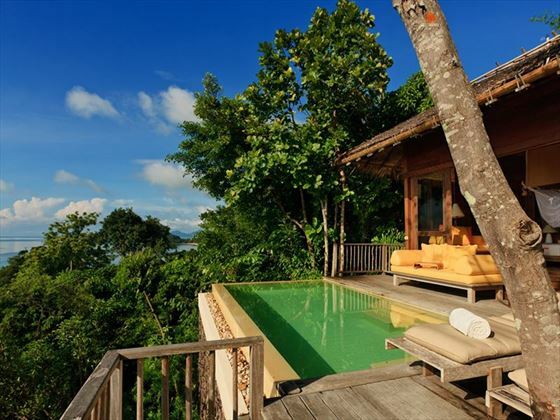 Ocean Panorama Pool Villas have locations on the hillside that benefit from wrap around terraces with expansive views over the sea from both the bedroom and the pool. Beachfront Pool Villas have personal stairways onto the sandy beach. 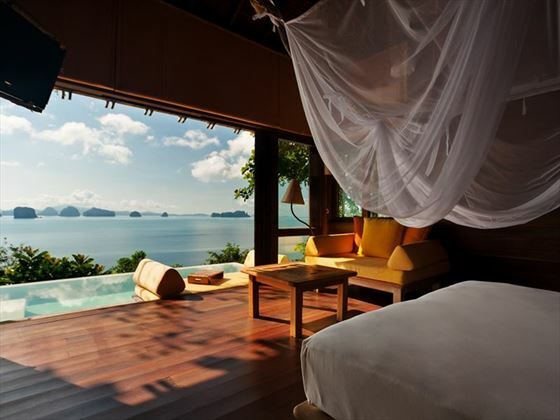 Beachfront Pool Villa Suite – a duplex villa with beach access and sleeping up to 4 with a king bed and two twin beds. Two and Four Bedroom Villas are also available sleeping up to 4 and 8 people respectively. 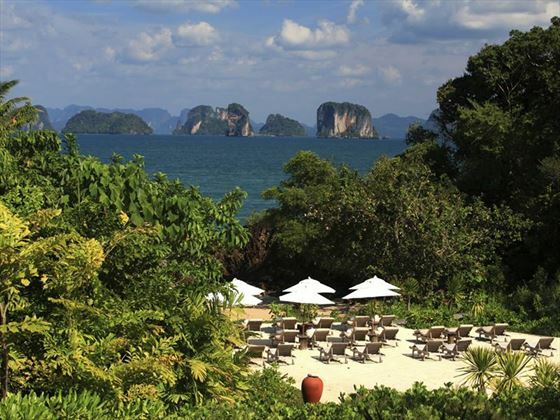 The Hilltop Reserve is perched high on the resort’s hills to maximise the views and offers an exclusive dining venue, open for light lunches and Thai dinner menus. The Living Room is down near the beach serving a variety of world cuisine; Thai, plus tandoori, pizza and an open grill and open all day with a buffet breakfast. The Dining Room is open for dinner for fine dining with organic European cuisine. The Den is a chill-out bar serving tapas and wines from an extensive cellar. Extra beds and cots are provided free of charge for children under 12 years, and all room types are so spacious there is ample room for a family. The resort is perfect for fuelling little imaginations –the villa is like having your own treehouse to play in – the nature trails and garden kitchen are great for exploring, water sports are available at the beach and the pool has a shallow area with toys available; there are extra activities such as arts and crafts, rock climbing and table tennis. Restaurants have a kids menu and up to 6 yrs. of age kids can choose from this menu free of charge. Children 7-11 yrs. old enjoy half portions at 50% of the adult price from the regular menu. 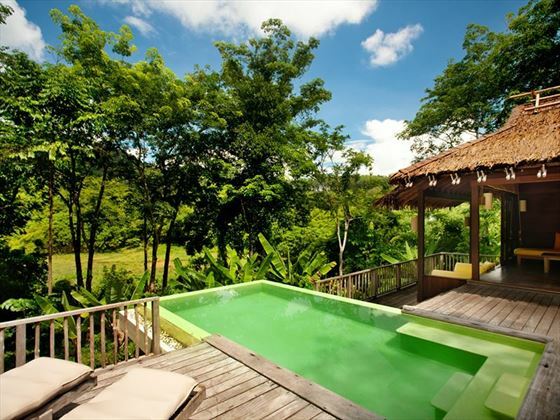 • The Hilltop Reserve has a communal pool area and every villa has a private pool. 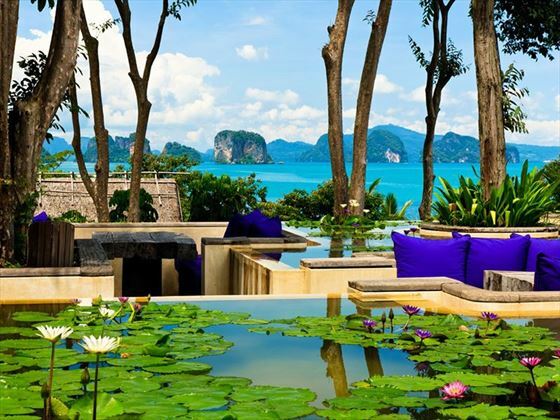 • Six Senses Spa with extensive treatment menus offering special treats to help you sleep, rejuvenate and improve your health. 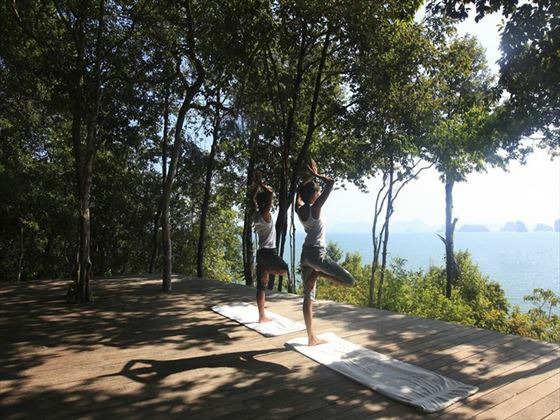 Yoga (including aerial yoga) and Pilates are also offered, and there is a gym for workout fans.